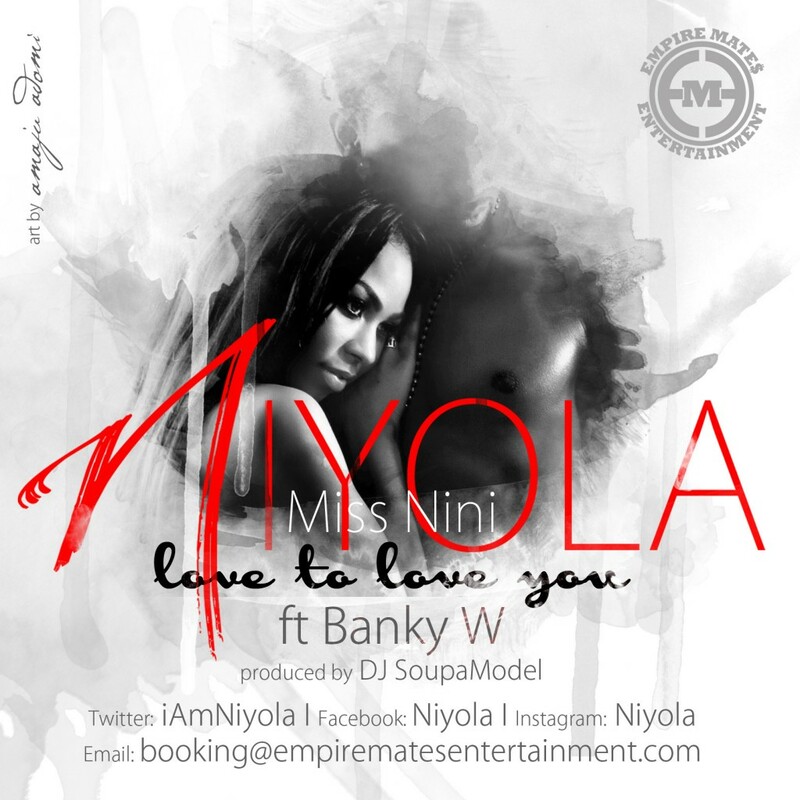 Posted on March 29, 2014, in Music and tagged baby, Banky w, DJ SoupaModel, eme, Empire state, love to love you, NEW NAIJA MUSIC, Nigeria, niyola, R&B. Bookmark the permalink. Leave a comment.